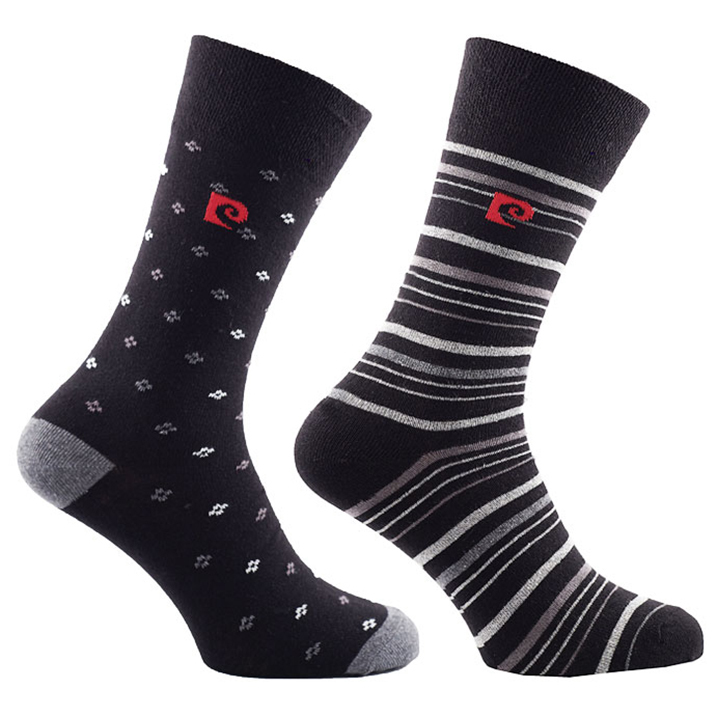 Cleversocks is a family-owned company that has been in the socks business for many decades. Based in Birmingham, at the heart of the United Kingdom, we serve customers throughout Europe. Our motto is: “QUALITY COMES FIRST”. This has been the principle objective of Cleversocks since it was founded, and has been instrumental in its success. Over the last 30 years we’ve helped all of our customer’s feet find a comfy home, and we look forward to doing the same for you!